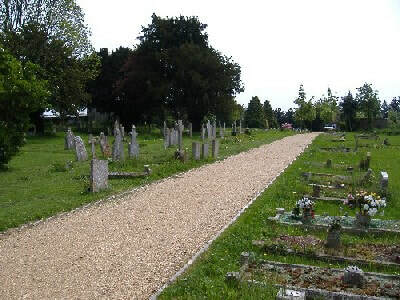 ​The Parish Council owns and maintains the burial ground which is to the rear of the church cemetery at St Marys Church, Hound Road, Netley Abbey. Details of burials from 1960 are available from the Parish Office, earlier records are kept by the church. Should you wish to make a reservation of a burial or cremation plot please contact the Parish Clerk. A list of current fees can be found below.